surprise, surprise: resolving, implementing. Creative detour – fastest road to the goal! With 100% engagement, like true artists, no SMSing during my session! At the end I will perform, and they will hear the performing organisation! Gone in the crowd… gone? Imagine a seminar designed exactly for you, innovative in methodology and flexible in meeting specific leadership development needs on inspired professional level! To meet this expectation, I work with my clients closely to understand their development needs and strategic objectives, and use this understanding to design a highly effective executive processes, seminars, refreshes or retreats. Such customized program benefits your company directly by injecting new skills, insights and attitudes needed to reach your strategic goals. Innovative methodology of resonance platforms enriched with contemporary concepts and tools lifts the managerial and leadership competencies to the next level. According to the client’s needs I can invite support from my network or connect with internal change experts of the client. ALL my work stands or falls with the factor of “MUSICAL MASTERPIECE PROCESS”. 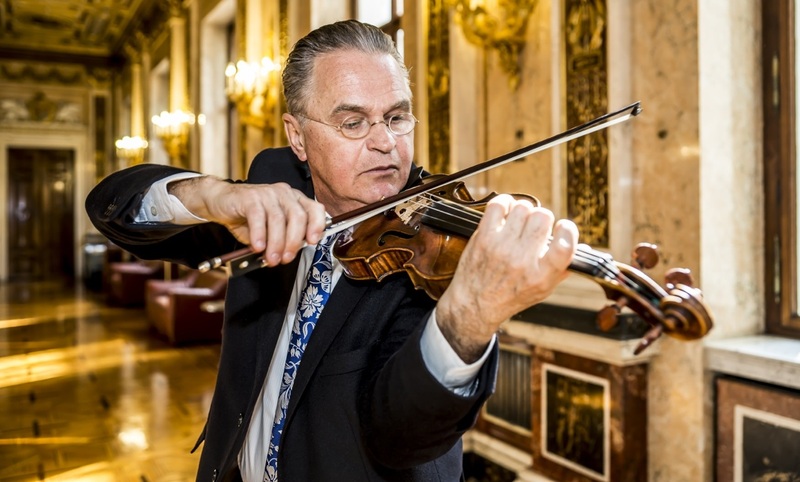 Because if I only played violin beautifully, as thousands and thousands do, event organizers of leadership meetings would have no reason inviting me to their sessions for help, and those teams would not know what to do with a nice violin performance! I went through so many years of performing experience and research to invent this science of translating the process of a masterpieces into leadership journey, to help managers (objectively at hand of a musical process, regardless of their musical preference), to look at dilemmas and challenges of their daily work from fresh and different perspective. In this way the musical masterpiece lifts participants to the “raised resonance platform”, a sparkling and creative environment, empowering them for self discovery of sustainable solutions ! This executive change phenomena is impossible without “decomposing” music into “process” -(which is not at all “beautiful” at times, actually by very method disruptive because i paint and tell stories in addition to playing, performing kind of “open heart surgery on music”)-in order to invite everyone “in”, BEYOND unproductive sympathy and antipathy. Only at the very end of my session, after gathering participants innovating insights aligned with the objectives of the company, I give the masterpiece the chance to be “resurrected” through my final performance, but then EVERYONE is listening and learning with “many ears on many levels” of emotional intelligence! Please send your Speakers Request to me. Your Phone Number I'll call you back!